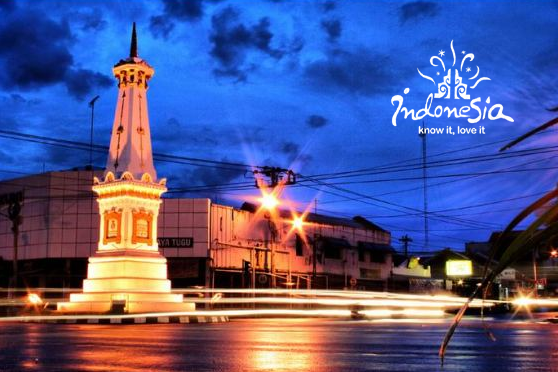 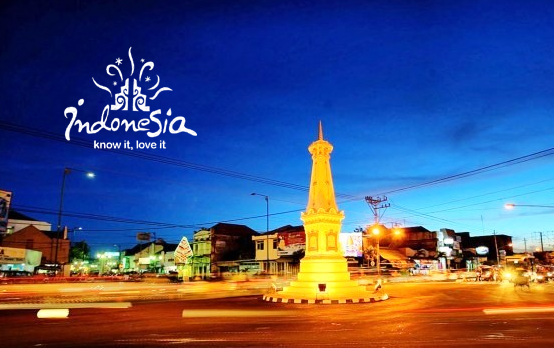 IndonesiaTravelVisit.com | Tugu Jogja or the Jogja Monument becomes the landmark that is closely linked to Yogyakarta. 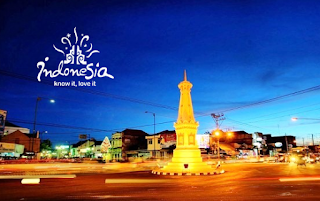 There is a tradition to hug and kiss this monument after finishing the study in a university. 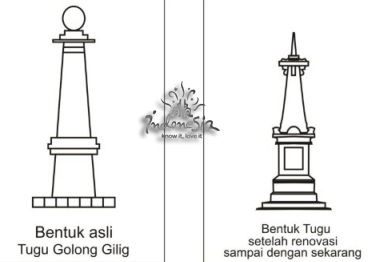 0 Komentar untuk "TUGU JOGJA , The Most Popular Landmark in Yogyakarta"